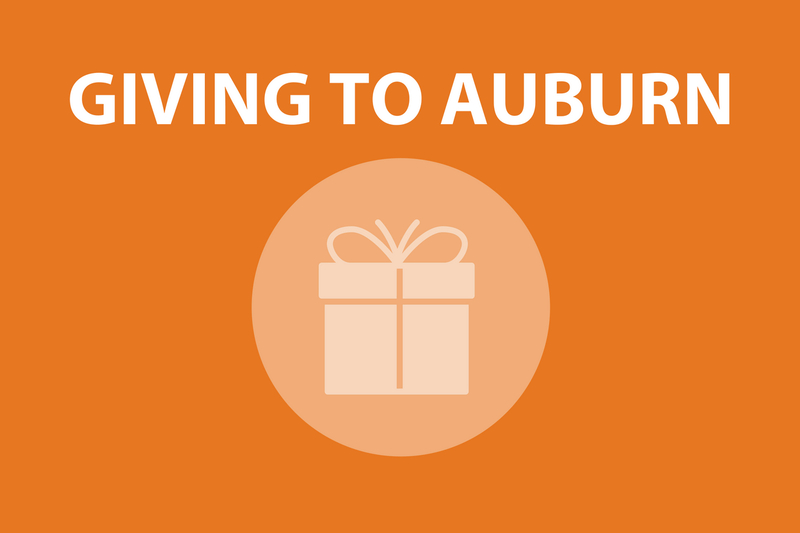 Spend your holidays here at Auburn’s art museum with our special holiday hours. Galleries and the Museum Shop will be open for you and your family to enjoy. 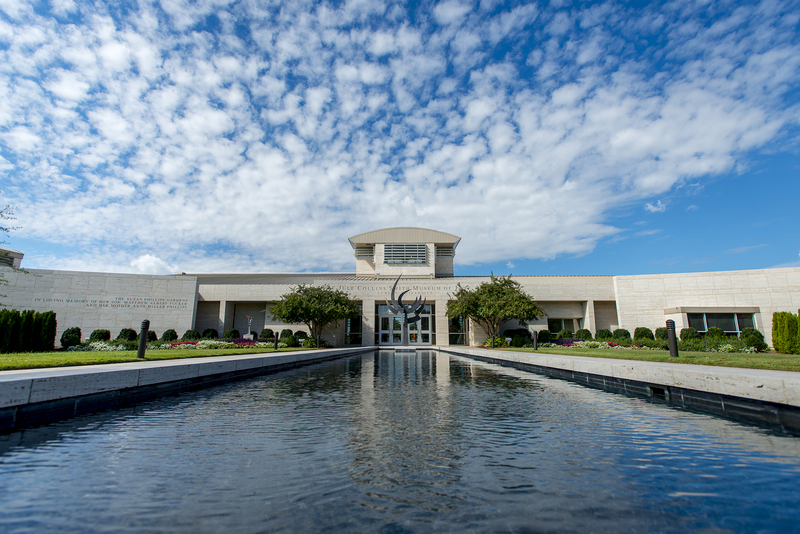 The Lethander Art Path and Museum Grounds also offer nearly 20 pieces of sculpture to walk and explore. The Museum Cafe will close at 2pm on Thursday, December 14. The museum will be closed for the Christmas holiday from Sunday, Dec. 24- Tuesday, Dec 26. We will reopen on Wednesday, Dec 27 from 10-4:30 pm. We will reopen on Wednesday, Jan. 3 from 10-4:30 pm.